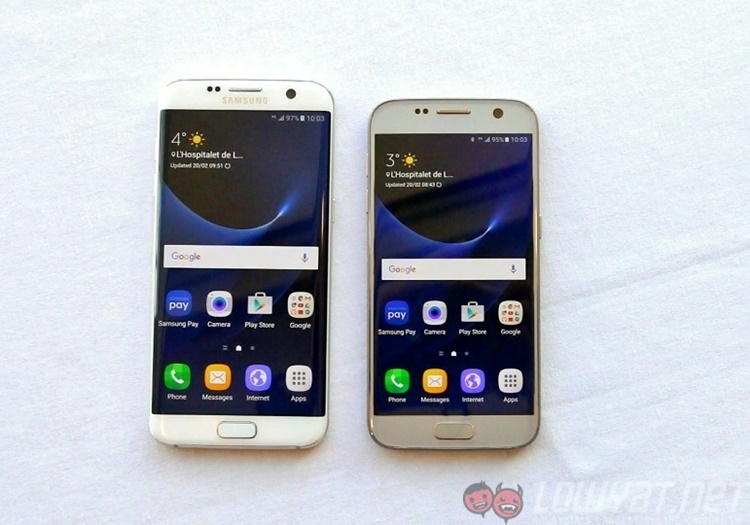 The Samsung Galaxy S7 and S7 edge have gained many features that were not present on their predecessors, the S6 and S6 edge. One of those features is an IP68 rating, which gives the S7 duo a form of water resistance. Turns out, the microUSB port of the S7 devices have a fail-safe system that will not charge the smartphone if there is moisture detected. 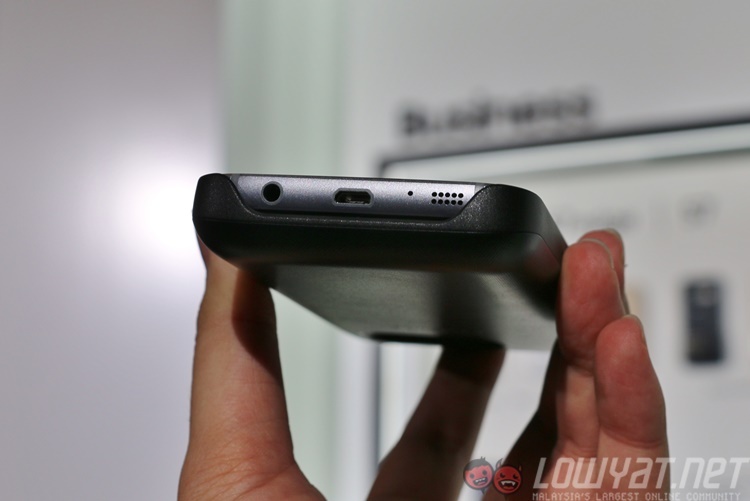 Chances are, the ports of the Galaxy S7 and S7 edge have some form of moisture sensor. If this sensor detects that the microUSB port is wet, it will presumably prevent the smartphone from being charged, which should prevent any unwanted damage to the device. While this sounds like a great feature, it doesn’t always work as intended. According to a user on XDA-Developers’ forums, his third-party microUSB cable was not able to charge his device; he received a “moisture detected” message. He also mentioned that his Samsung cable has no such issue, which is rather interesting. Alternatively, users can also opt to use a wireless charger to get around this issue. 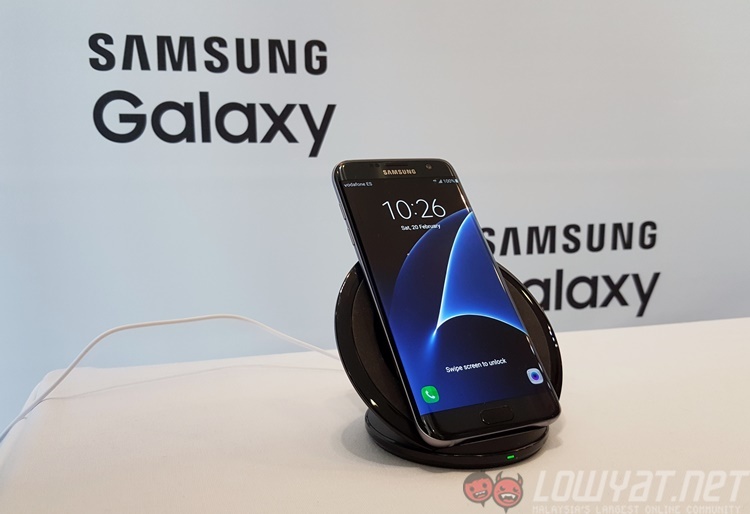 The Samsung Galaxy S7 edge will be available for pre-order next Monday on the 7th of March 2016. To sweeten the deal, the first 1,000 pre-orders will receive several goodies, such as a 20% discount and a complimentary 128GB microSD card, among other things. More information on this offer can be found here.